More than 115 people die each day from an addiction to opioids like heroin. 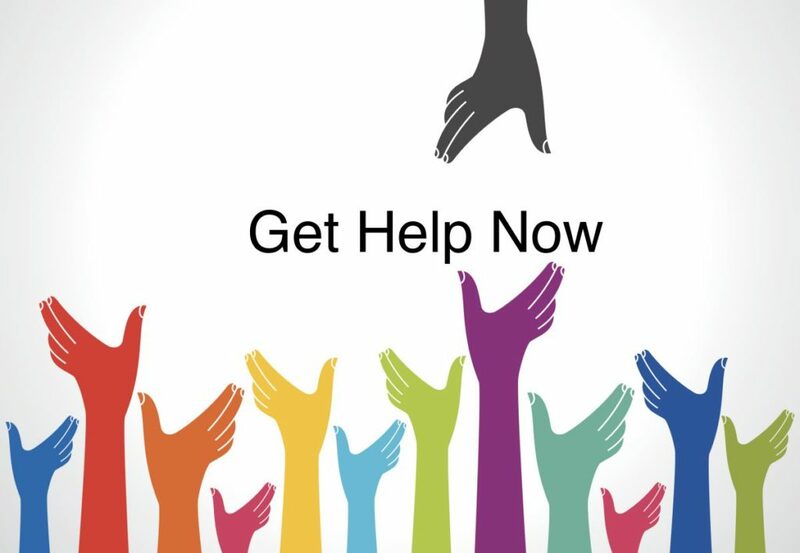 If you are planning on getting someone who is addicted to the stuff the help they need, you can strengthen your pleas for them to get help but telling them the dangers of heroin and offer a few solutions on how to get help. Over 7 million people in America are battling drug addictions. Whether you realize it or not, it’s happening, and it’s all around. It’s often silent, and friends and family often have no clue it’s happening. That’s almost the scariest part. One of the heaviest drugs on the market is heroin. Thousands of people are dealing with heroin abuse and its nasty side effects. Hopefully, taking preventative measures and knowing the risk can lower the number of users. To learn more about the risks and dangers of heroin, keep reading. Reading and sharing knowledge can be an important part of possibly saving someone’s life. While heroin does bring a rush of euphoria for a small amount of time, the damaging effects it also brings outweigh the good. Dozens of testimonies will tell of the horrors experienced and the pain heroin brought. Some of the symptoms of heroin abuse include shallow breathing, vomiting, slowed heart rate, lower body temperature, and itchy skin. Users may not even fully comprehend their shallow breathing or slowed heart rate when using. Not only does it give off horrible side effects, it comes with a terrible withdrawal. Withdrawal can happen as soon as 6 hours after use. Withdrawal symptoms can include anxiety, restlessness, muscle pain and cramps, extreme sweating, and shivering. The intensity of the withdrawal is usually what drives people into a deep cycle of use. The experience of withdrawal can be absolutely terrifying for most, causing users to crave the drug in order to reach an escape. One of the worst symptoms of heroin abuse is the toll it can take on one’s mental health. Addiction itself creates mental isolation. When addicted to heroin, a user can experience extreme anxiety and depression. There are racing thoughts and possibly even suicide ideation. Escaping the mental dangers of heroin can be a monster in itself, but there is help out there. One option of treatment is the methadone treatment. Check out https://methadonenearme.com/ to learn more. If you’re in need of a healthy mental escape from depression, try reading, blogging, exercising, or mindful meditation. You may also try reaching out to friends and family to gain support and help. Treatment for heroin addiction can be a long and daunting road. Luckily there are tons of resources for addicts and their family, providing education and help. Focusing on a better tomorrow can provide a silver lining. The current moment for an addict might be dark, but thinking of all the future vacations, traveling, and personal goals can provide reason for another day. Like said before, education yourself and others on the dangers of heroin is important. We never know who might be considering use or who is exposed to other users. The pressure from others can be overbearing. If you do know someone who is using, talk to them. Help them seek help. If anyone is in a dark place and considering drug use, find an alternative hobby or release. Check out the rest of our site for ideas on healthy alternatives, hobbies, and travel ideas to release anxiety and stress.